Hello Everyone and welcome to Episode 26 of Save It For The Breakdown. The Gersch and I survived Fun Fun Fun Fest in Austin, Texas, and we talk about the bands we saw and our festival experience. 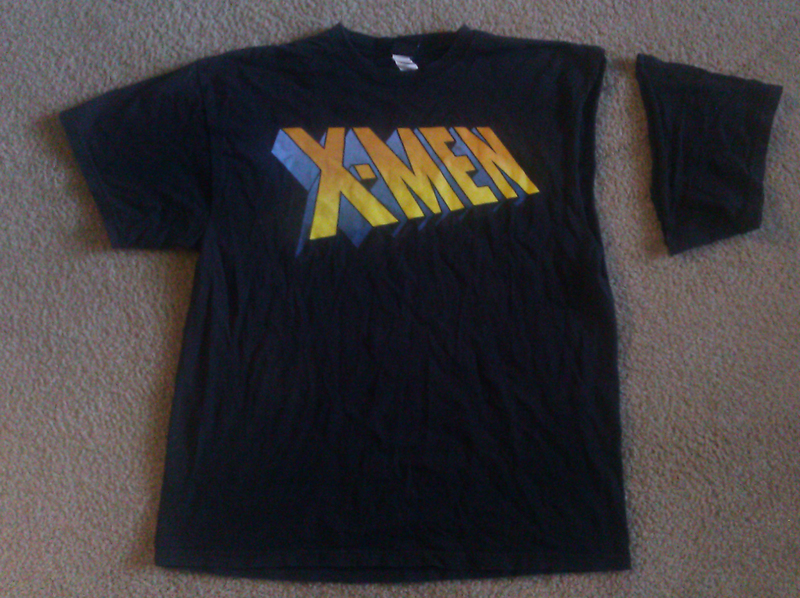 Above is a picture of my favorite X-Men shirt that got ruined during the Youth Of Today set. I guess that I’ll tear off the other sleeve and have a shirt for the gym. You can find the audio for the podcast at iTunes by searching for Save It For The Breakdown, Podomatic, Radio Casbah, and Stitcher Radio.